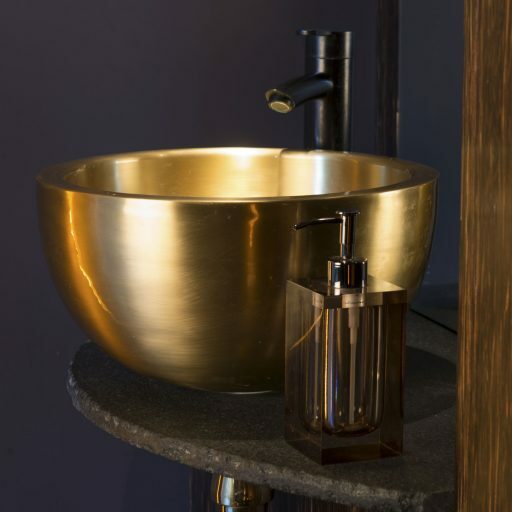 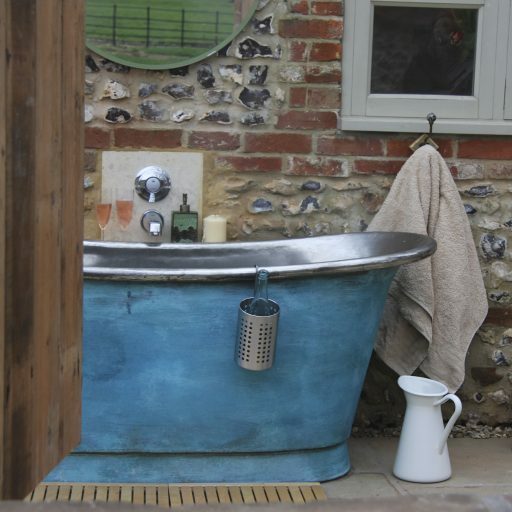 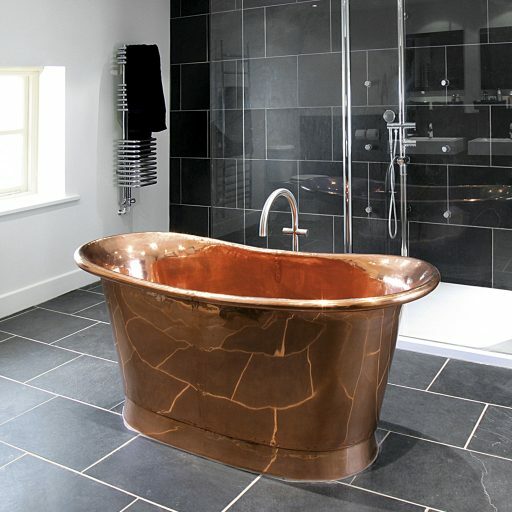 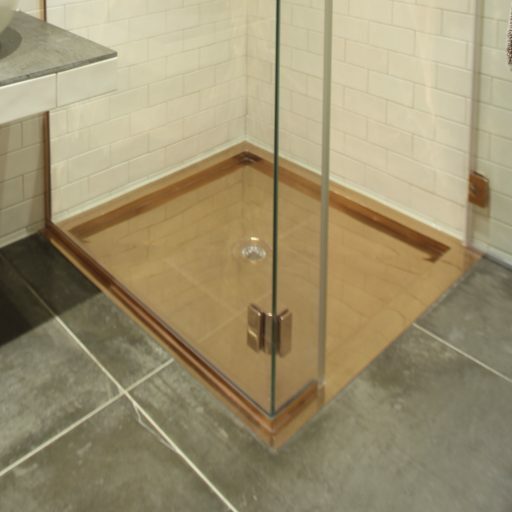 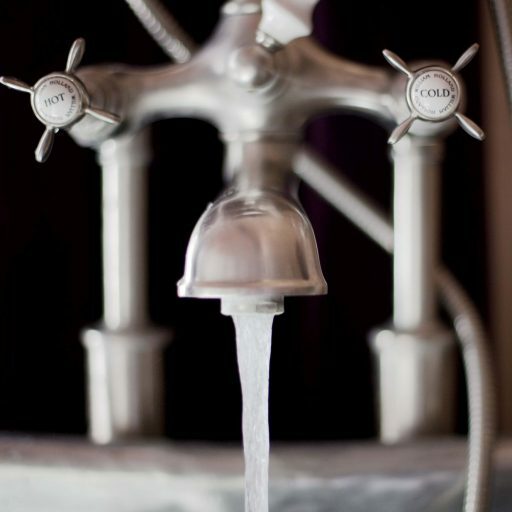 Welcome to the William Holland gallery, where our elegant range of copper baths, basins, and accessories can be seen in a variety of contemporary, traditional, commercial and residential settings. 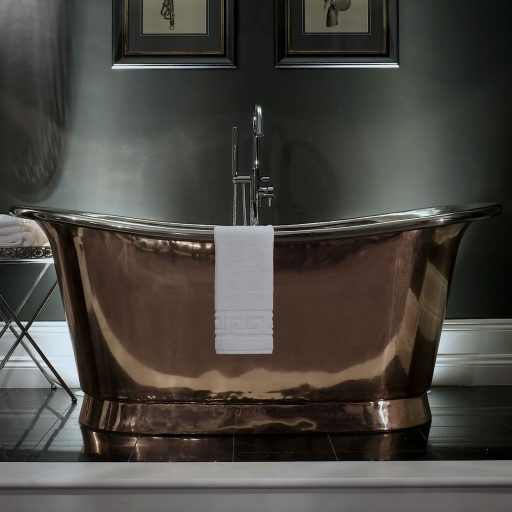 From the ergonomically blissful slipper baths to the spa like decadence of the Bateau, all William Holland baths are handcrafted to luxurious proportions, and are created with beauty in mind as well as comfort. 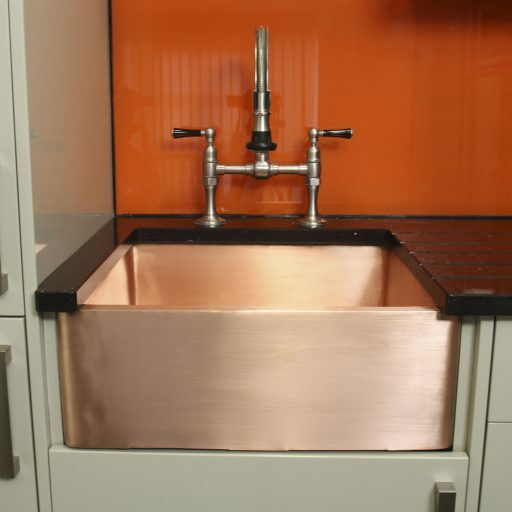 Our extensive palette of styles and finishes from brushed copper to vibrant enamels, combined with traditional or contemporary accessories, will add prestige to any period or modern interior. 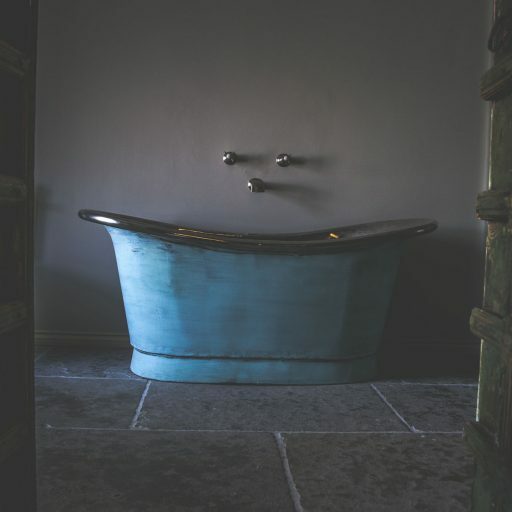 Please use the galleries to help provide you with inspiration, and guide you on your journey towards creating your own perfect oasis.